Scott Morrison’s $4.6 billion funding package for Catholic and independent schools marks the latest entry in the seemingly-endless school funding wars. 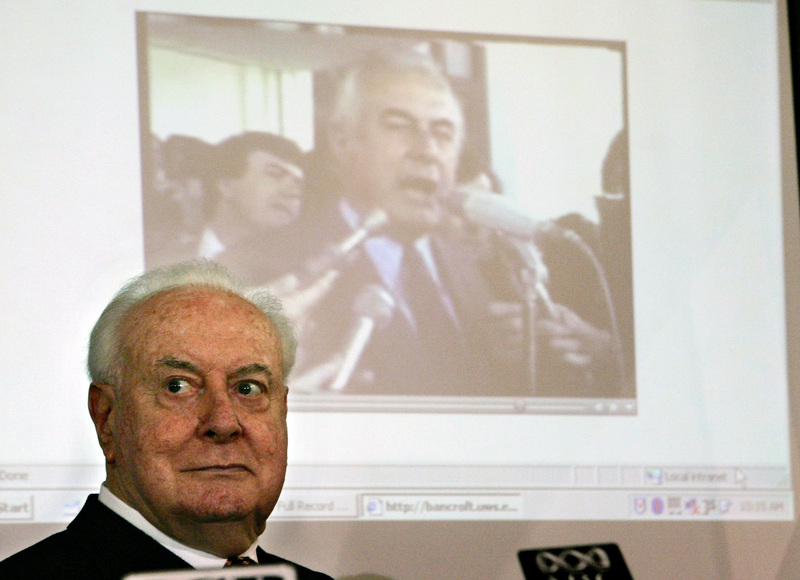 Gough Whitlam staunchly advocated for non-government schools to receive state aid. The wars have now outlasted roughly 15 prime ministers.